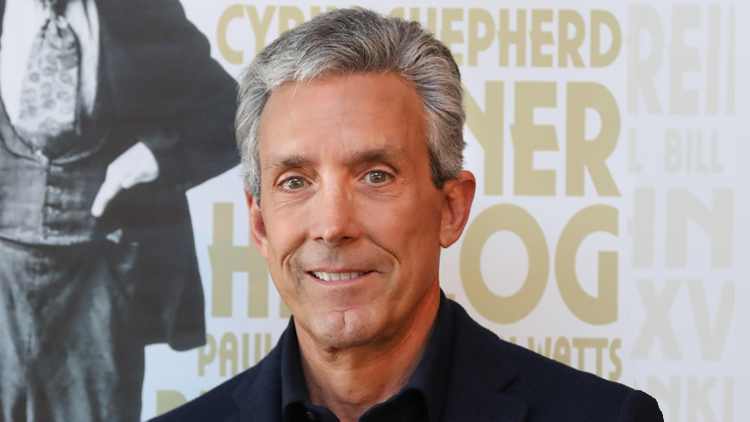 President/CEO of Cohen Brothers Realty Corporation, which owns 12-million square feet of commercial real estate in Manhattan and design centers in NYC, Southern California, Houston and South Florida, Charles Cohen also heads Cohen Media Group, which produces and distributes Oscar-winning films (“Timbuktu,” “The Salesman”). He bought and restored the classic Quad Cinema in Greenwich Village, recently purchased the world famous La Pagode cinema in Paris, and has plans to replace the former Carefree Theatre in West Palm Beach with a multi-theatre mixed-use development. In 2016, he acquired Chateau de Chausse, a 135-acre vineyard and winery near St. Tropez. In January 2018, Cohen was named Chairman of the Board of FIAF (French Institute Alliance Francaise), the leading French cultural center in the United States.